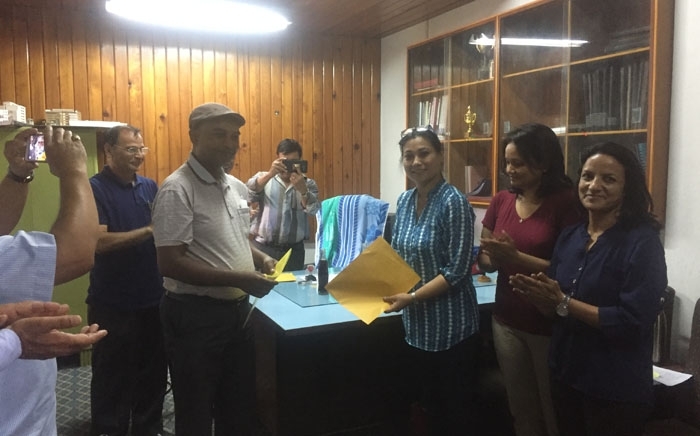 WISE Nepal has established a scholarship fund to sponsor a female student in Nepal to study civil engineering in Pulchowk Campus, Institute of Engineering (IOE), Tribhuvan University (TU), Nepal. 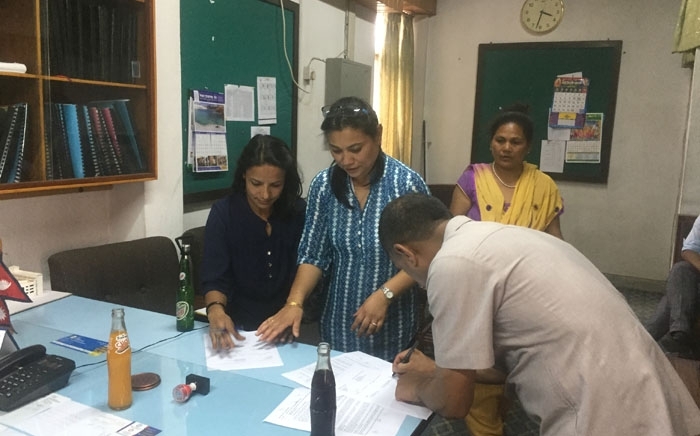 In this regard, WISE Nepal has signed a Memorandum of Agreement with Department of Civil Engineering, Pulchowk Campus, IOE,TU, Nepal on July 22, 2018. 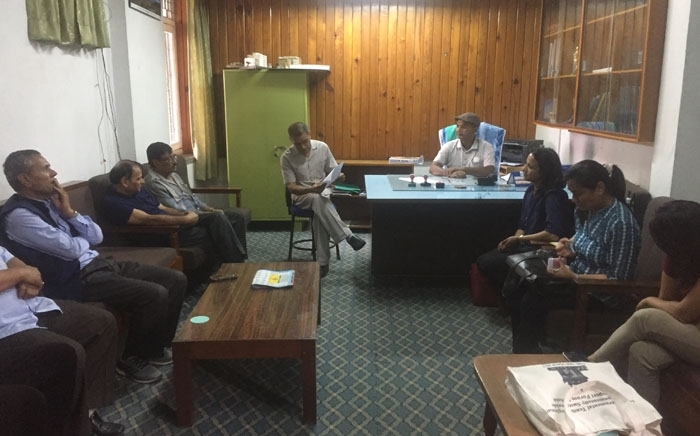 The main objective of the scholarship is to help a young Nepali female student to pursue her studies in engineering, who is economically deprived but academically sound. The scholarship fund is initially planned to support at least 4 deserving young female students from the period starting fiscal year 2018 till fiscal year 2024. 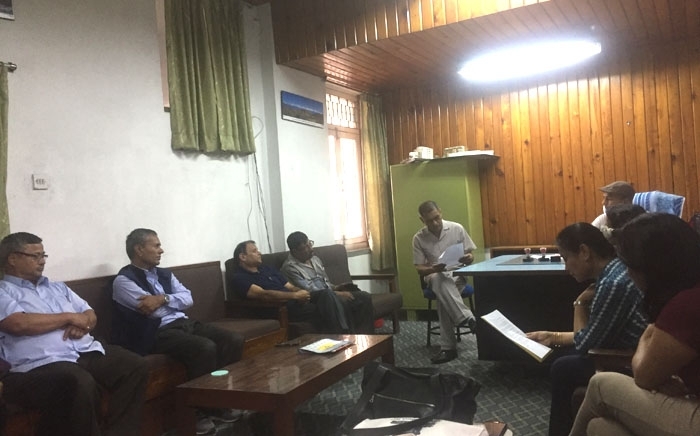 The scholarship fund will be diversified into other disciplines of engineering in the years to come based on the market demand for a particular discipline. 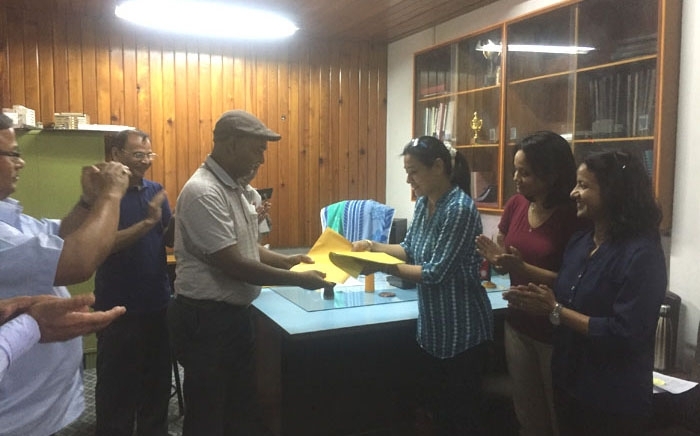 In reference to the Memorandum of Agreement signed between Wise Nepal and Institute of Engineering, Department of Civil Engineering, Pulchowk Campus, Wise Nepal has decided to award the first scholarship to Ms. Aastha Pathak for the period covering four years of her engineering study.